We do not often get the chance to feature olfactory packaging, but Tekni-Plex, through its Tri-seal business unit, has been granted a patent for its Sniff Seal® technology which is the first liner to enable scent permeation through an induction seal closure liner without affecting the seal or compromising the contents, it says. Brand owners are constantly looking for ways to create product differentiation. 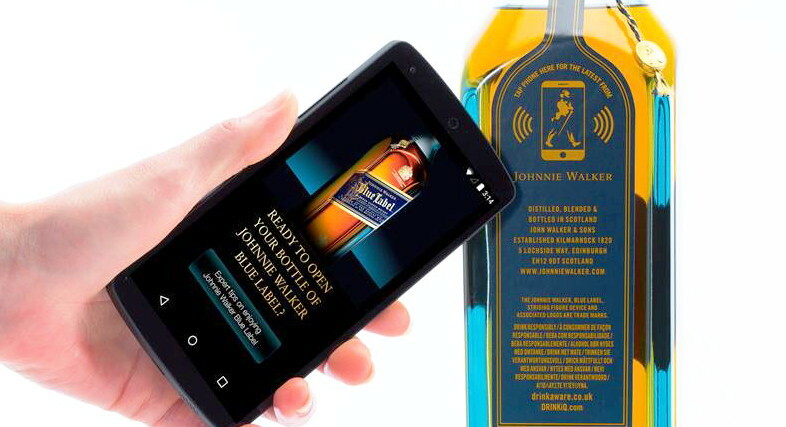 So Sniff Seal technology is another way to offer consumers a new experience: a scent in many parts of the retail aisles. 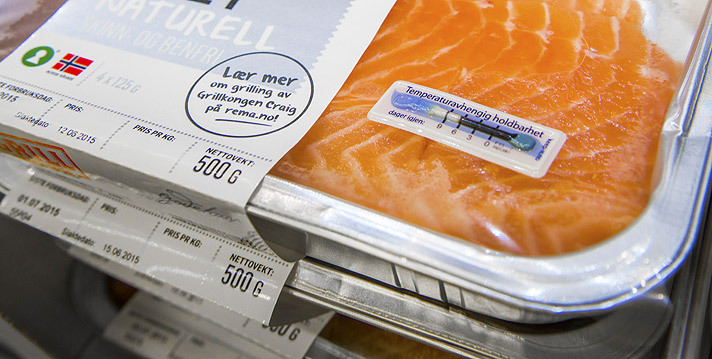 For retailers and suppliers this is made possible without compromising the seal or the product contents. 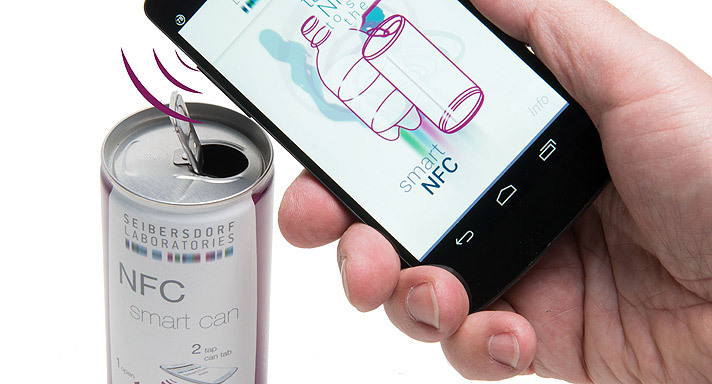 A wide variety of product categories, including food, beverage, personal care, cosmetics can benefit from the technology, according to the company. “There are many instances where consumers want to know what a product actually smells like before purchase. Unfortunately, there are times when consumers peel back seals or remove fitments to experience the scent before buying. When a package is returned to the shelf in a compromised condition, it is no longer saleable. So the retail industry experiences a significant amount of loss annually,” explains David Andrulonis, senior VP and general manager, Tri-Seal. 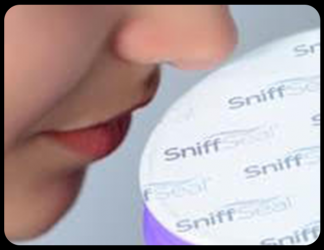 Sniff Seal liner technology eliminates the problem because it provides the olfactory experience without removing the seal. This means that the tamper and/or pilfer evidence remains in place and the product integrity is maintained, it is claimed.